2 Oz. 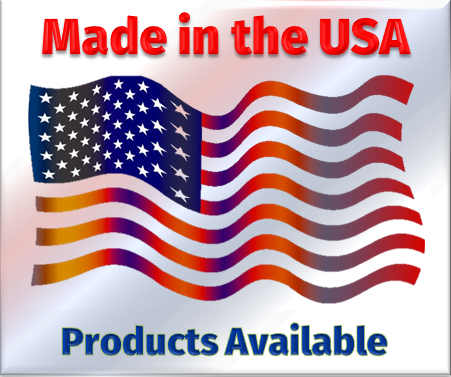 Hand Sanitizer Gel - Made in the USA ! Hand sanitizer is the most effective way to keep hands free of germs and bacteria throughout your busy day. A favorite of doctors and nurses, promotional hand sanitizer is a great way to get your company in front of potential customers. 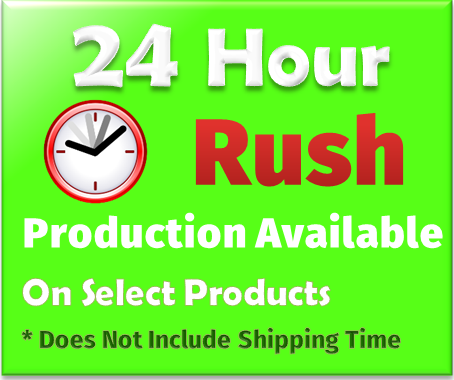 Starting at only 50¢ per piece, the Hand Sanitizer Store offers a great selection of custom bottled gel hand sanitizers to fit all your promotions and marketing plans. Featuring your full color logo, custom hand sanitizers are sure to leave the right impression on both current and prospective clients. Ranging from .5 to 16 Oz., our personalized hand sanitizer bottled gel comes in clear, tinted and beaded gels, some with carrying straps, carabiners or optional pumps. We also offer a few that are alcohol free for those that prefer a hand sanitizer that is non-drying fragrance free. 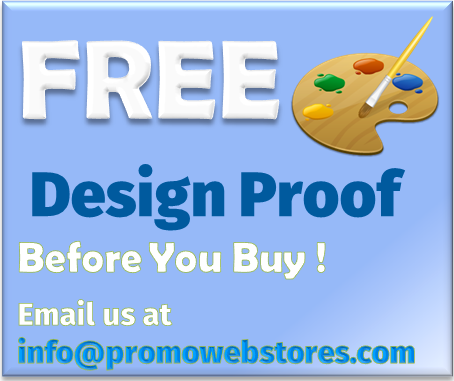 Our varied selection makes it easy to select the product that is right for your business and campaign. We even have one shaped like a hand for a truly unique display! 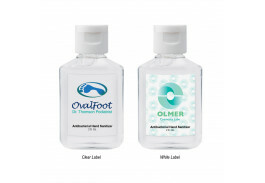 Customized hand sanitizer in bulk is a great item to purchase for big promotions, or as customer giveaways. Ideal for hospitals, doctors, dentists, and other health care facilities, you can’t go wrong with any of our options. Should you need assistance, please contact one of our friendly customer service representatives via email of phone. 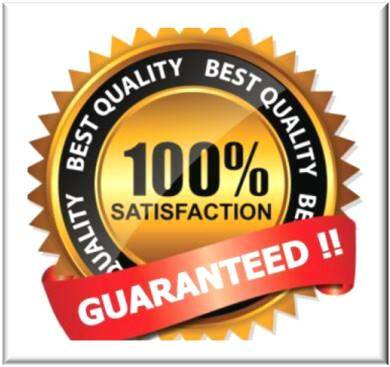 We are always happy to help you place an order online or over the phone!